Dr. Anthony Goldson was a knowledgeable, creative and caring professor who made a lasting impression on his students and the faculty in the EKU social work program during his tenure from 2006-2010. Dr. Goldson, born and raised in Jamaica, began his academic studies in his home country where he received his undergraduate degree from the University of the West Indies. He later moved to Miami, Florida, where he worked many years as a social worker demonstrating professionalism, humility, and sensitivity. After being awarded a Ph.D. in Social Welfare from Florida International University (FIU), Dr. Goldson and his wife, Dr. Norma Threadgill-Goldson, relocated to Kentucky where they joined the social work faculty at EKU. Dr. Goldson was assigned to the Hazard and Corbin campuses. He was an outstanding teacher who was always attuned to the needs of his students; he cared deeply about his students and worked to cultivate their academic, professional, and personal development. Dr. Goldson died unexpectedly in August 2010, in London, Kentucky. He is missed greatly. He inspired many students. Students from the Corbin campus expressed their gratitude to Dr. Goldson by raising and donating funds to the Women’s Shelter in Hazard. This is a domestic violence shelter where Dr. Goldson served as a board member. Another student nominated him for an Honorary Membership in Golden Key International Honors Society and was he was posthumously inducted in November 2011. The student remarked that,”Dr. 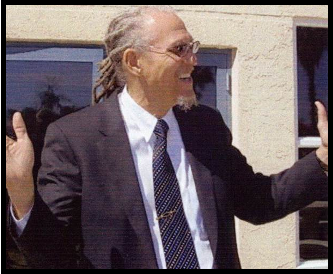 Goldson was my Professor, my friend and my mentor. …. (He) truly believed one of the best ways of enhancing your life is by enhancing the lives of others.” He was also recognized as an “EKU Star;” which meant that 2012 graduating seniors acknowledged that Dr. Anthony Goldson, as a faculty member, was essential to their success. He left a lasting impact. Dr. Norma Threadgill-Goldson established this scholarship in honor of her late husband and in the profession of social work and in the area of diversity. The Anthony C. Goldson Memorial Scholarship is awarded annually to a social work student enrolled in a field practicum course who attends an extended campus program. The scholarship is intended to help offset costs associated with practicum and foster cultural competency development. Write an essay (approximately two pages in length) to be reviewed by the social work program scholarship committee indicating why this financial assistance is needed and how diversity and cultural competence is important to social work practice. 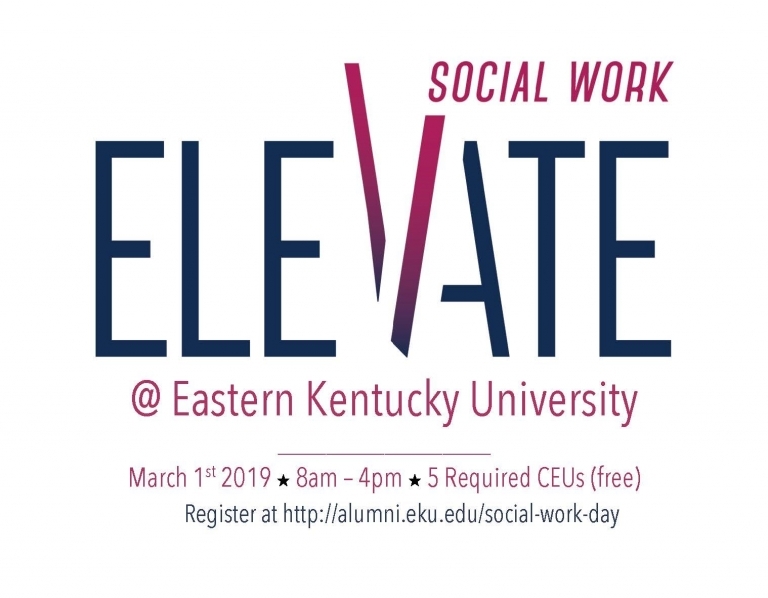 For more information, contact the Social Work Office at 859-622-1645.